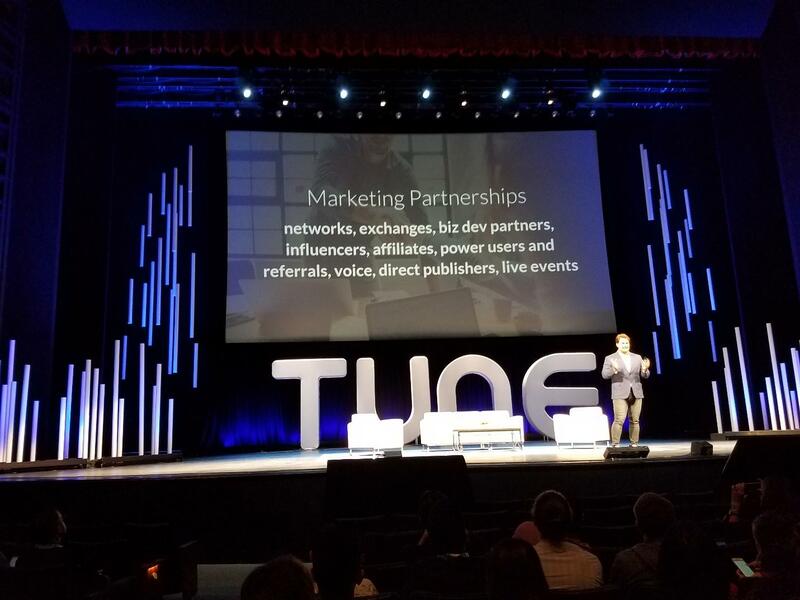 Tune’s CEO Peter Hamilton spoke at length about fraud, management, and performance automation. The underlining point of his speech was: if you’re doing things every single day, you should be automating them. Free your time as a marketer. He pointed out that in 10 years from now machines will be able to write even novels, automating content creation. Peter couldn’t stress the importance of customer data and journey more, he said: “Build something to listen back, outside of just a transaction.” Knowing your customer and giving them what they want is more important than trying to convince them of what they need.” Customer engagement should be of utmost significance to all marketers as it is difficult & expensive to find a good customer responsibly. We also attended a discussion about how the adtech world is all about evolution instead of revolution. In sync with the talks about customer engagement the idea that ran through this discussion was about the use of innovative ad formats which offer a better experience to consumers. Playable ads are generating wide interest, but the supply doesn’t match the demand. Many ad mediation platforms and ad networks still do not support such ad units. 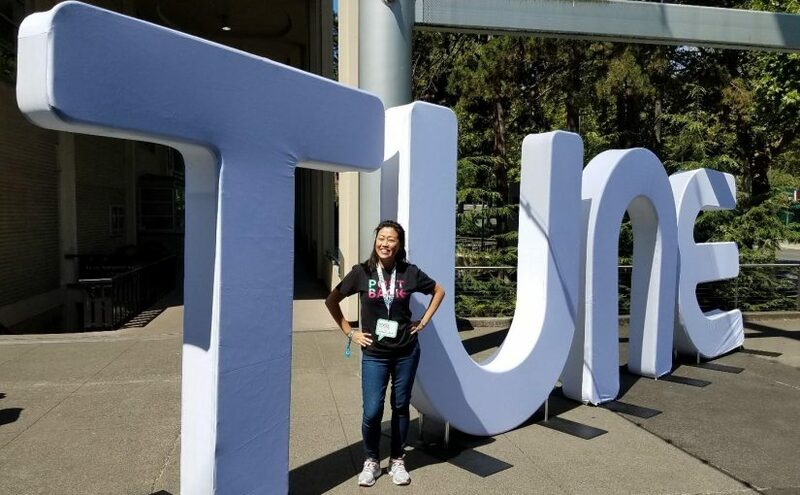 However, ads like playable and rewarded videos perfectly balance brands desire for something creative versus performance marketers want for ROI. There was a lot of gung-ho about AR, early adopters are trying to scale AR/VR/ 360 ad units but are facing a lot of challenges in doing so and are mostly unsuccessful. The next stage of marketing is all about insight-driven communication, marketers will be expected to understand their customers better and put the power back in their hands. 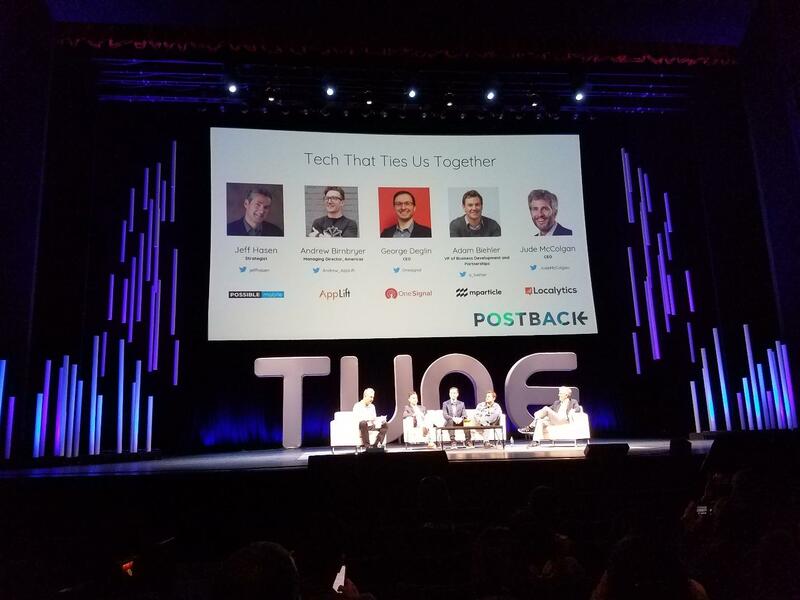 The thought that hit the stage at #Postback18 was how mobile-best marketers & ad tech partners are deepening connections throughout the customer journey! The challenges posed are precision targeting and efficient budget allocation, the remedy being effective processing of the information. This can be put to effect with human intelligence rather than complete reliance on machine intelligence which can still only augment the former. Devcom/ Gamescom Beckons: How To Make The Most Of Them!